Every tree is a little different and you never know what peculiarities one might find. While pruning some apple trees today, I came across this funky ash tree; If you look closely, it’s not actually touching the ground! This tree profoundly exemplifies a tree’s strong desire to reach for the sunlight. 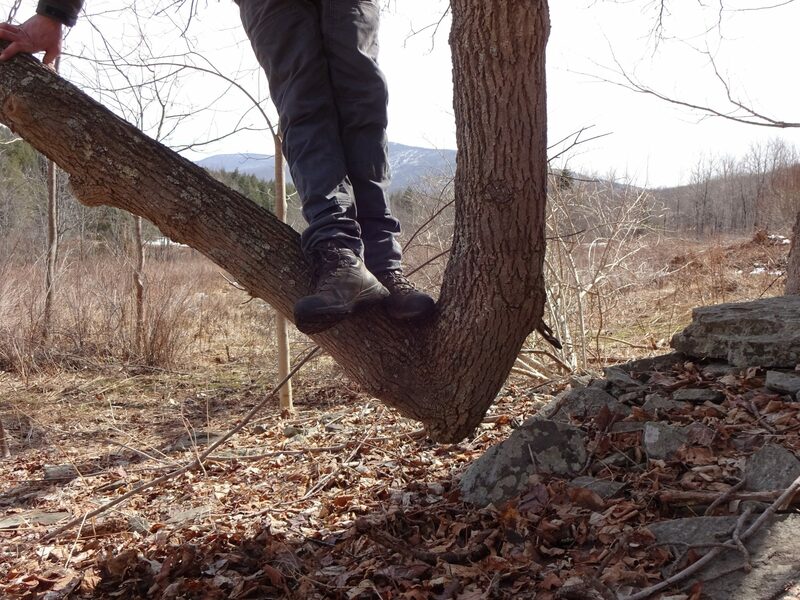 Tags: Catskill Forest Association, Catskill Mountains, tree peculiarities Categories: What's New?